Salvador Galí established the company we know today in 1951. He named it TALLERES GALI. After a long journey it gets to this day from the hand of his first brand name. 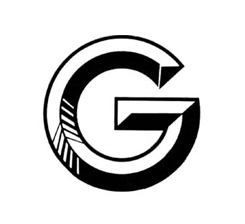 The G, capital letter of his surname and name of the company, has been present over the years. 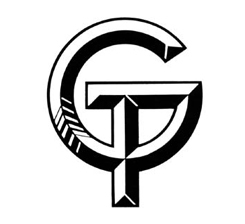 Thanks to its human team, the company grew rapidly and evolved into TECNIC GALI. Here, his new brand, which following the steps of the first, adapted to its new name. A few years later, GALI takes a big leap by settling in Sentmenat. New offices were established in Europe, continuing to grow closer to our customers. Along with the new technologic products, a new brand is created in accordance with the times. In the 1990s the company reaches full expansion and consolidates. 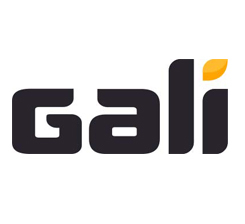 The group’s headquarters were created and named as GALI INTERNACIONAL, S.A., and we approached our customers in Asia establishing ourselves in China. 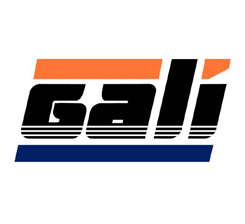 GALI surname is representing the company worldwide, and, with this, a dynamic brand, and definition of our corporate colors. And now, already in the 21st Century, GALI is at one of its best moments and wants to reflect it through a renovated image. It is now time of change and evolution together with an elegant corporate brand, direct and simple. It is the starting point for a new phase of growth. We are already a large company without losing the family spirit as we establish the foundations for the future. 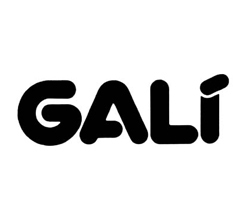 If you want to download the brand of GALI in PDF/JPG/PNG clic in the next link.